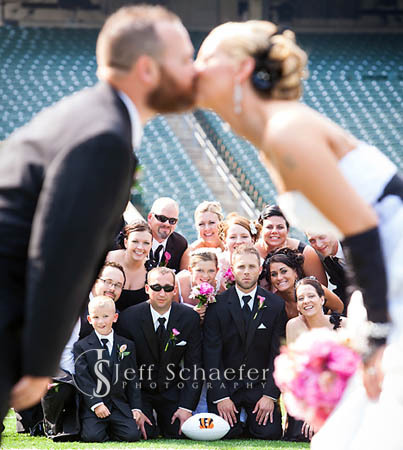 Kelly and Josh had an incredibly fun wedding. 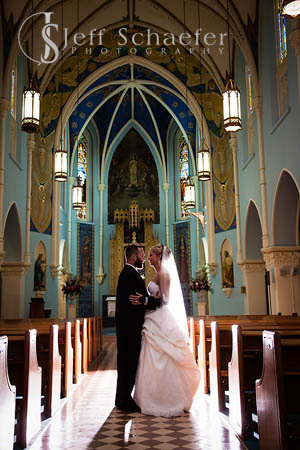 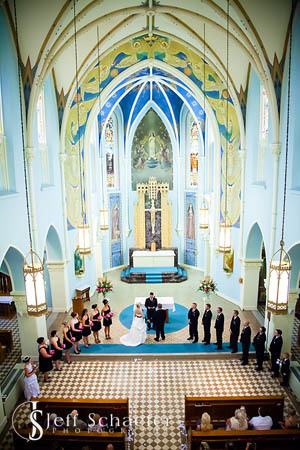 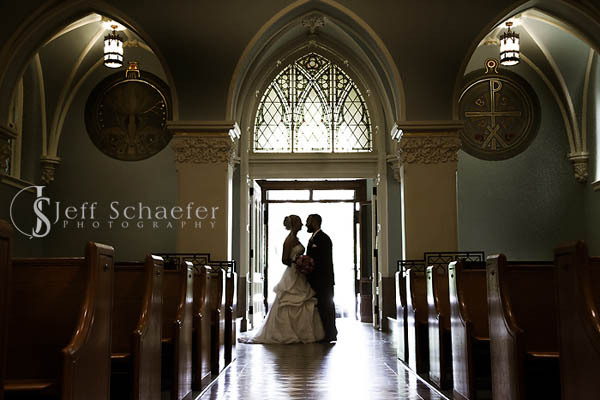 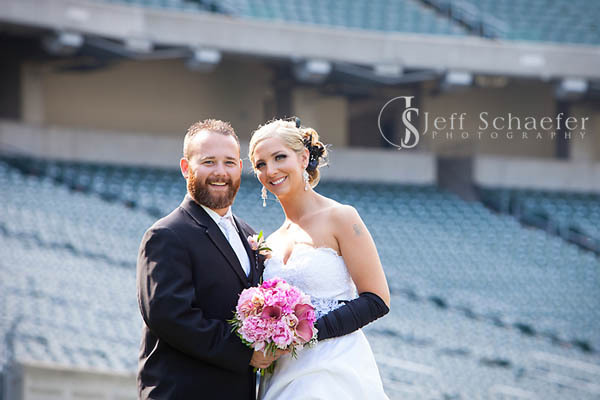 Wedding ceremony at the beautiful St. Clare Chapel; followed by photographs at Spring Grove, Devou Park overlook, and Paul Brown Stadium. 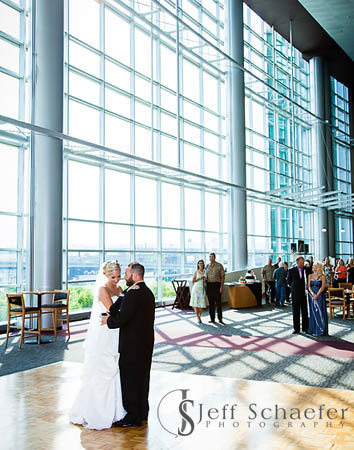 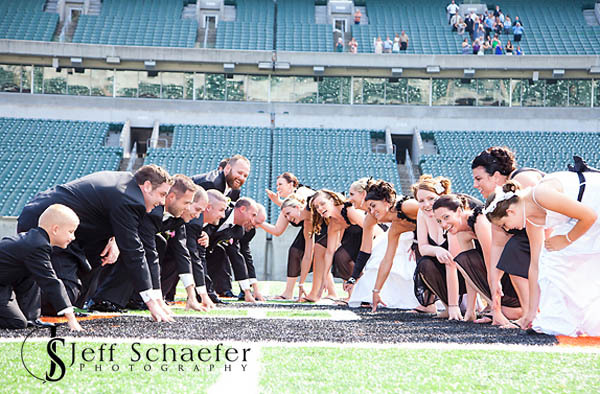 Their wonderful wedding reception was at Paul Brown Stadium, where we had some unplanned fun when guests snuck onto the playing field at dusk. 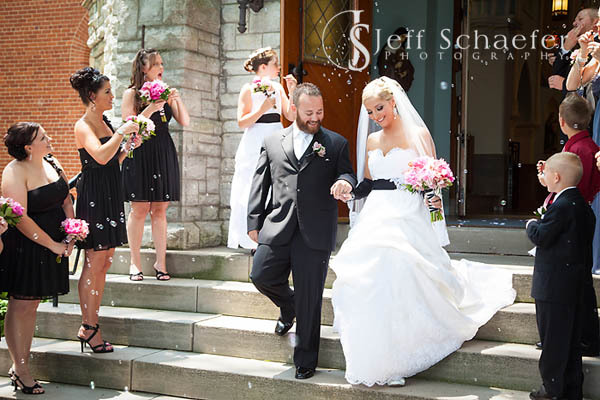 A rare treat, and a lot of fun! 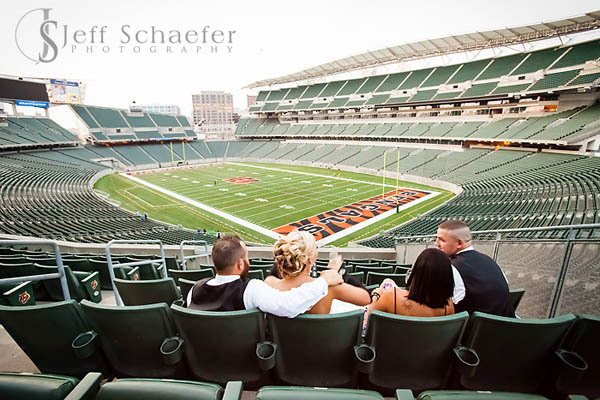 Who-Dey think gonna beat those bridesmaids!